Easter Sunday Brunch - Apr 21, 2019 - Oak Park-River Forest Chamber of Commerce, IL ? 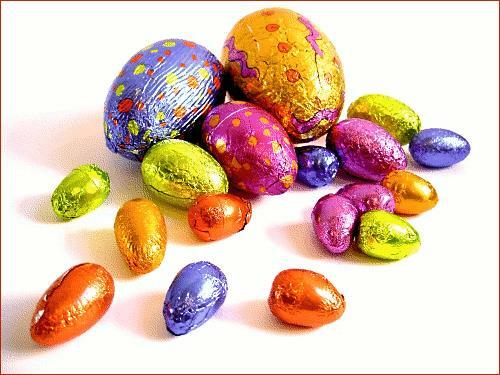 Make your reservation now for our spectacular Easter Brunch on Sunday, April 21st from 10:30 am to 3:30 pm. Served in our beautiful Grand Ballroom. Come meet the Easter Bunny! For reservations, call (708)848-4250.